Are Sweats The New Birthday Party Outfit? Janhvi, Khushi, and Shanaya Think So! Birthdays are always exciting, whether you're the birthday girl or not. I remember how worked up I used to get, in fact, I still do, whenever there is an invitation to a birthday party because, like any other day, it is never easy to decide what to wear. But such is not the case for the Kapoor sisters. 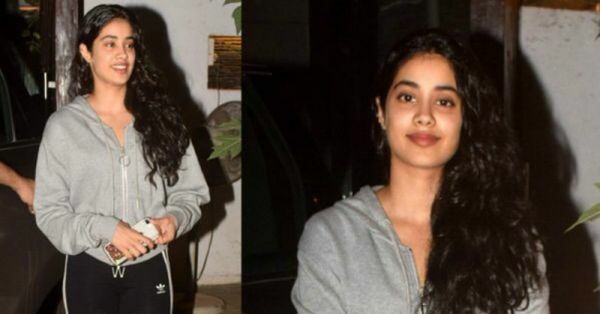 Janhvi Kapoor, Khushi Kapoor, and Shanaya Kapoor were seen in their sweats last night. At first, we thought, it must be a new gym class that they've all joined together. But they were, in fact, returning from a birthday celebration, and we are wondering - has dressing up been this easy all this while? Janhvi wore a grey hoodie and black Adidad tights with her favourite pink fuzzy sliders. 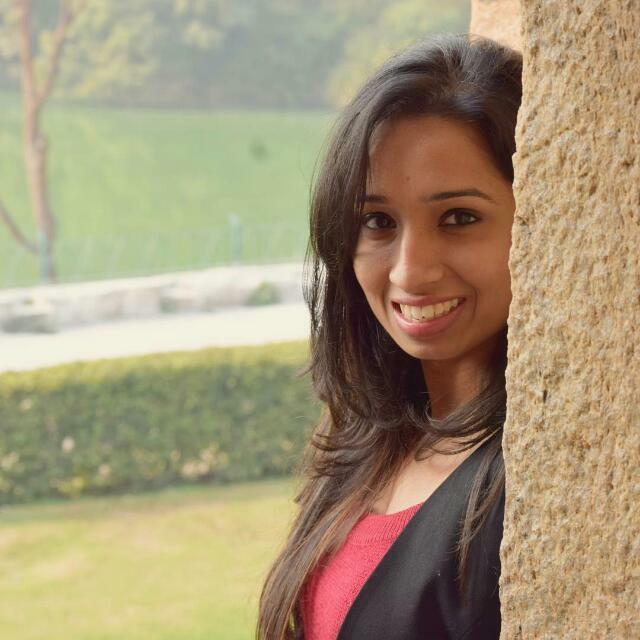 Khushi wore a red and navy blue sweatshirt with black tights. She, too, was wearing sliders like her sister, Janhvi. They're always twinning, aren't they?! Shanaya, on the other hand, ditched the tights for jeans and paired them with a solid white hoodie. Just like her mother, Maheep Kapoor, Shanaya wore espadrilles to complete the look. It was their grandmother, Nirmal Kapoor's birthday last night and the whole Kapoor fam had gone to her house for the celebration. But we are not sure if we would want to wear gym clothes to someone's house for their birthday, even if they are family. Sure, sweats are comfortable, but they're not appropriate birthday dress code... just yet. What do you think? Are the Kapoor sisters establishing a new fashion trend?